A projectable version is available of our books. 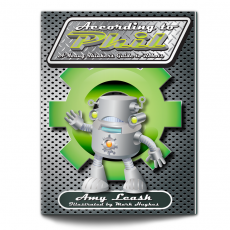 This is an environmentally-friendly alternative that doesn’t require a SMART board. 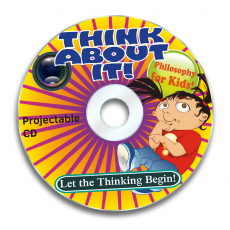 Titles available are: According to Phil: A Young Thinker’s Guide to Robot Let the Thinking Begin! What is All This Stuff?